This week, our team is travelling through Spain - they started the trip in Extremadura and moved through Badajoz, Almendralejo, Cordoba to Calpe and the region of Alicante. 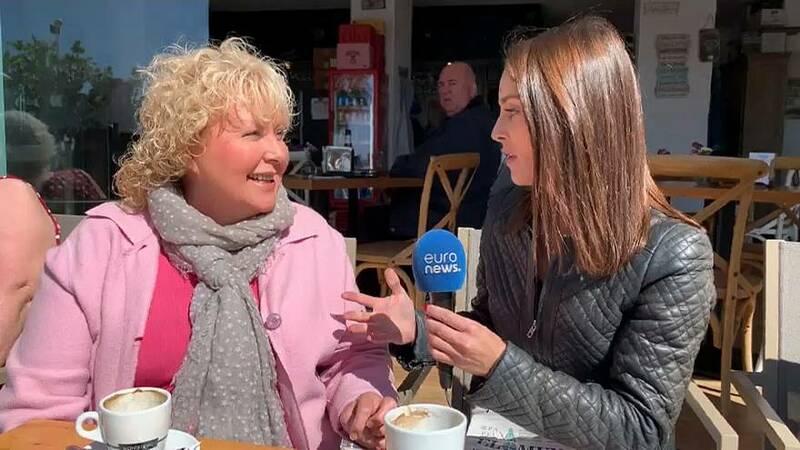 In Alicante - which is home to more than 100,000 British nationals - we spoke to Carole Saunders, who has been a local elected official for the past 8 years. Weighing in on Brexit, she told us that British expats living in Spain felt abandoned. "We actually feel abandoned by the British public that voted out. And a lot of those people that haven't voted for thirty-odd years, they were voting for one reason and one reason only that they didn't like the immigration policies. And Brexit isn't going to bring a solution to that,"
This week, MPs in the House of Commons voted on eight different options on how the country should leave the European Union - rejecting all of them. In response to the votes, Carole said that parliament now had to "go back to the drawing board,"
"They really have to sort out what they want to vote on and try and get the vote through," she said.